WARNING!!!! AGAINST PURCHASING ENAGIC KANGEN WATER PRODUCTS ON EBAY!!! 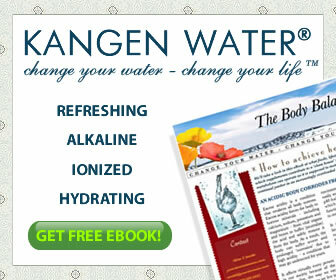 AGAINST PURCHASING ENAGIC KANGEN WATER PRODUCTS ON EBAY!!! the “original purchaser” as stated on the warranty card. 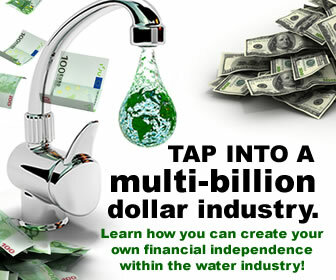 2. eBay buyers do not become Enagic Independent Distributors. by police are sold on eBay).